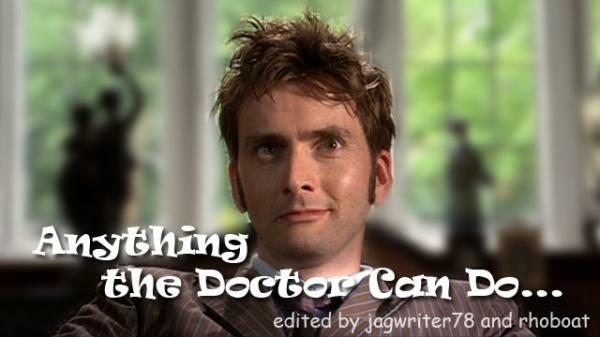 Duckie's Cave » Doctor Who: Anything The Doctor Can Do…. Doctor Who: Anything The Doctor Can Do…. This was our secret project for principia_coh who won both of us at the Sweet Charity auction. jagwriter78 edited the Doctor side of this video, rhoboat the other person’s side. This turned out to be one crack!tastic video! There are spoilers for up to The Stolen Earth in this video! Download 55.24MB file here (1265 hits). Posted: July 4th, 2008 under Doctor Who, Sweet Charity. Saw this at the vid show at EMC last weekend and nearly pissed myself I was laughing so hard…Great job !!! !